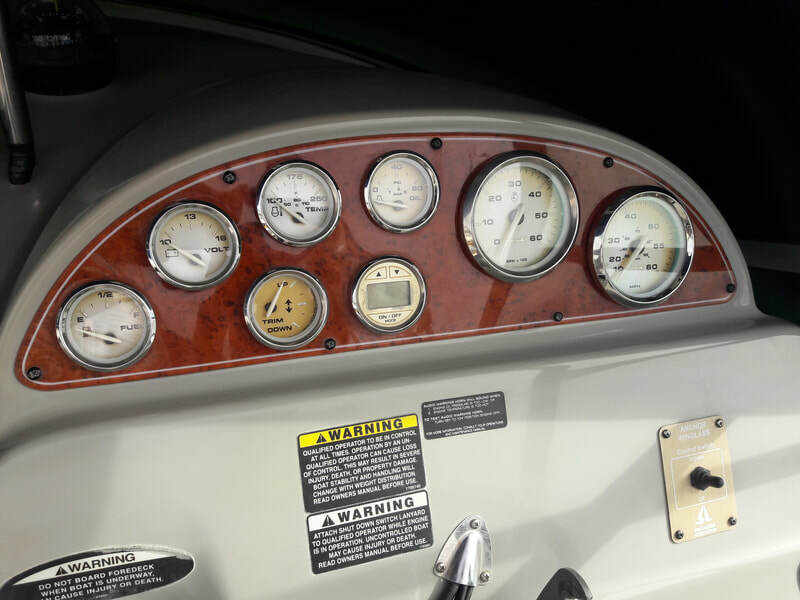 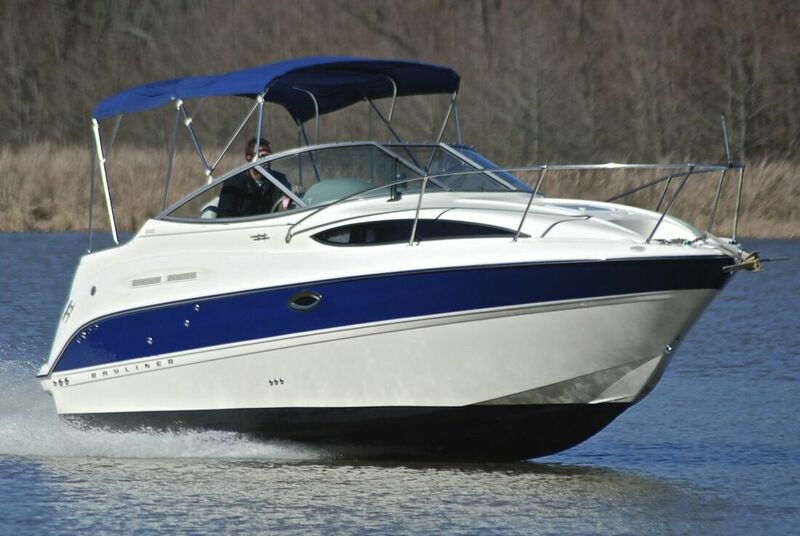 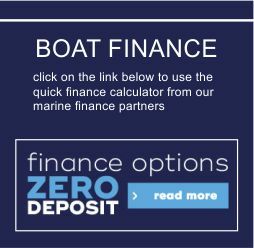 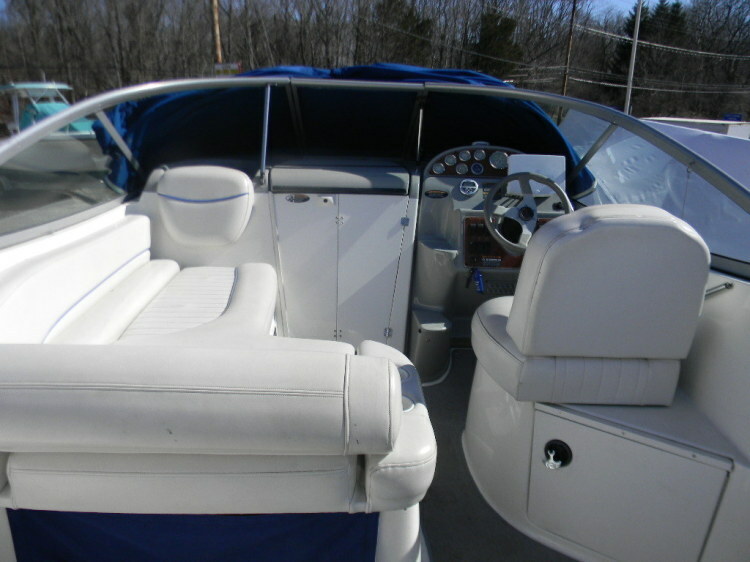 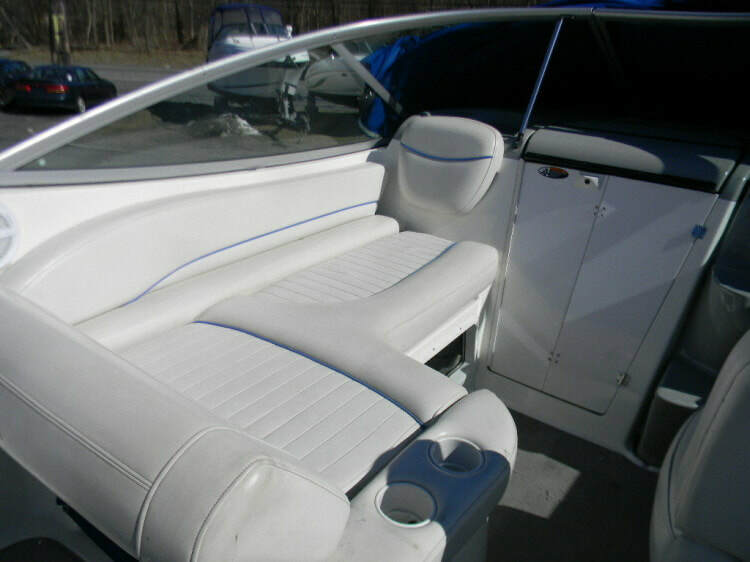 2007 Bayliner 245 Cruiser twin cabin powerboat with 5.0L Mercruiser V8 petrol engine on Bravo 3 drive. 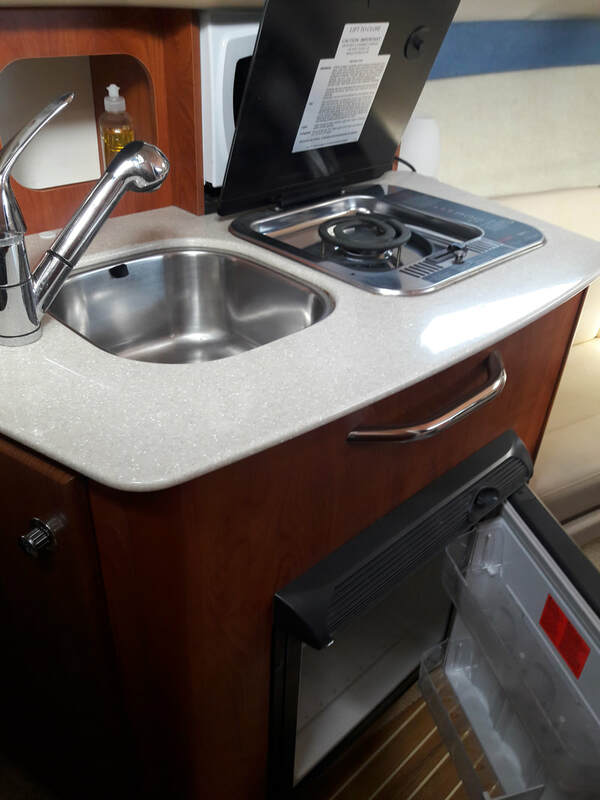 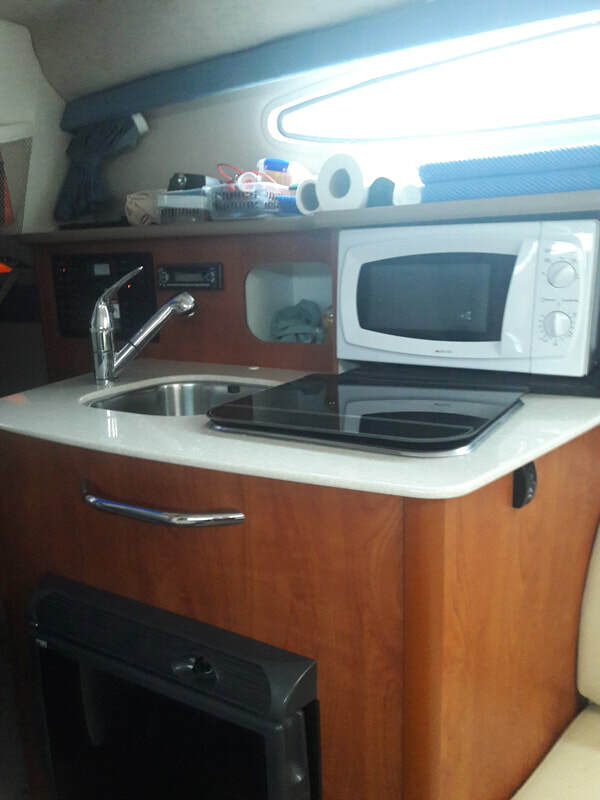 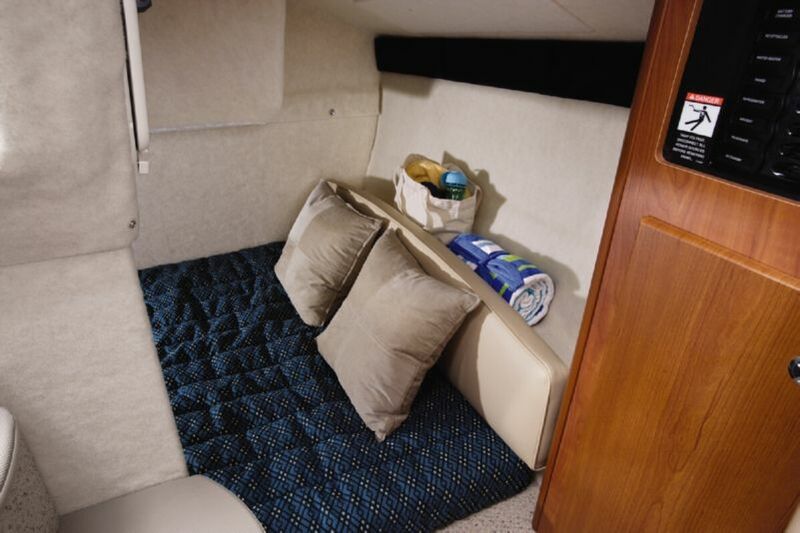 Featuring forward and aft double berths (sleeps 4), full galley inc sink, fridge, stove and microwave. 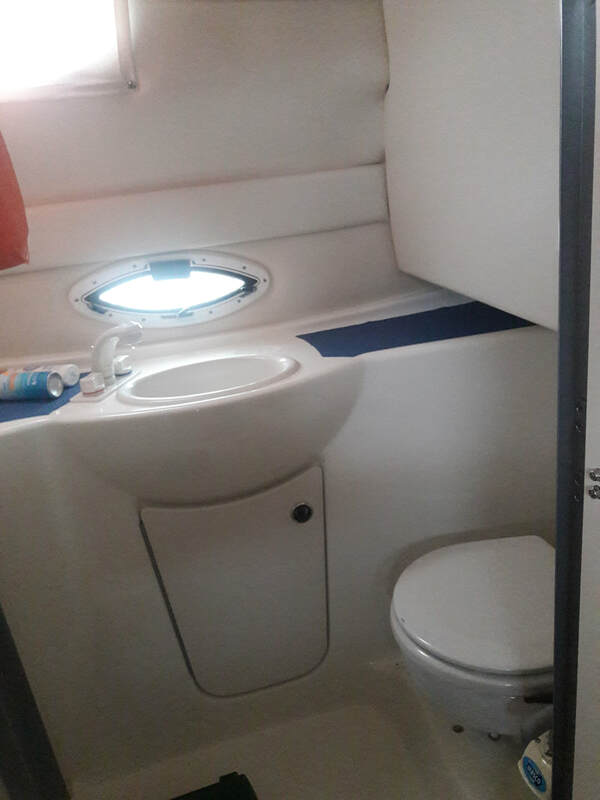 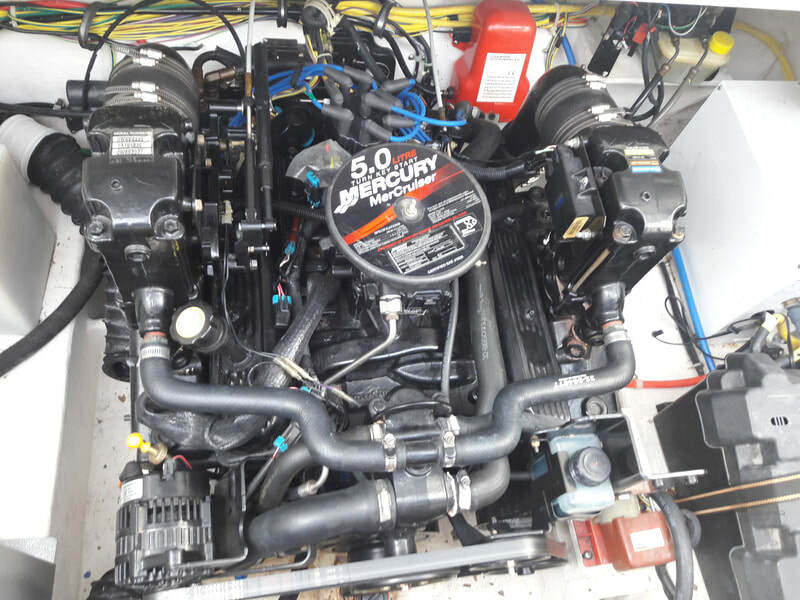 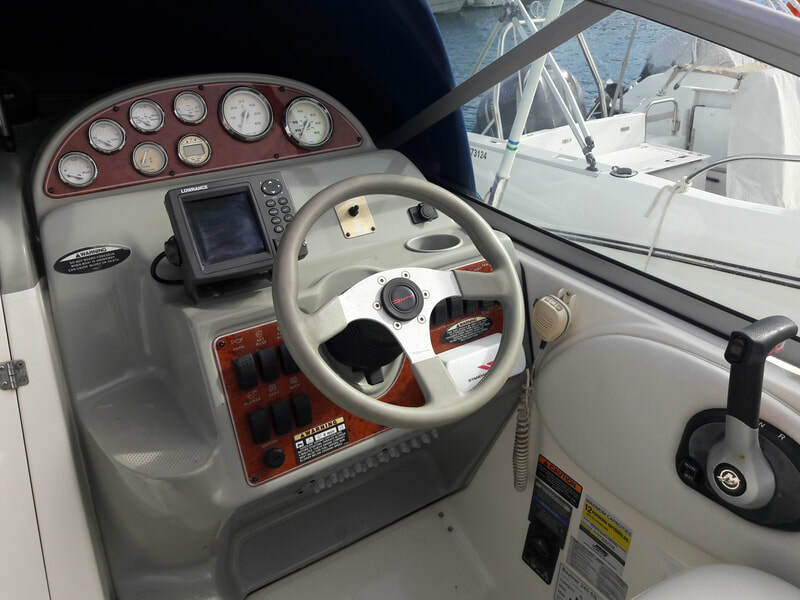 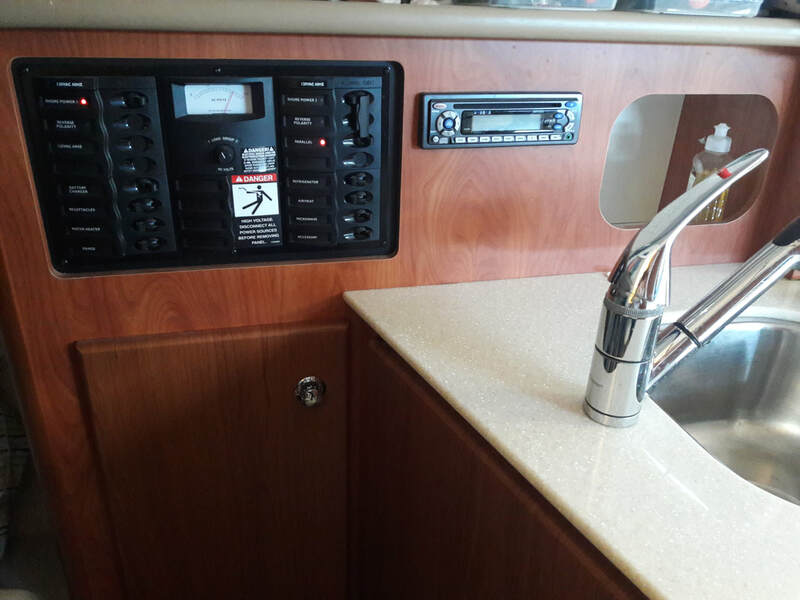 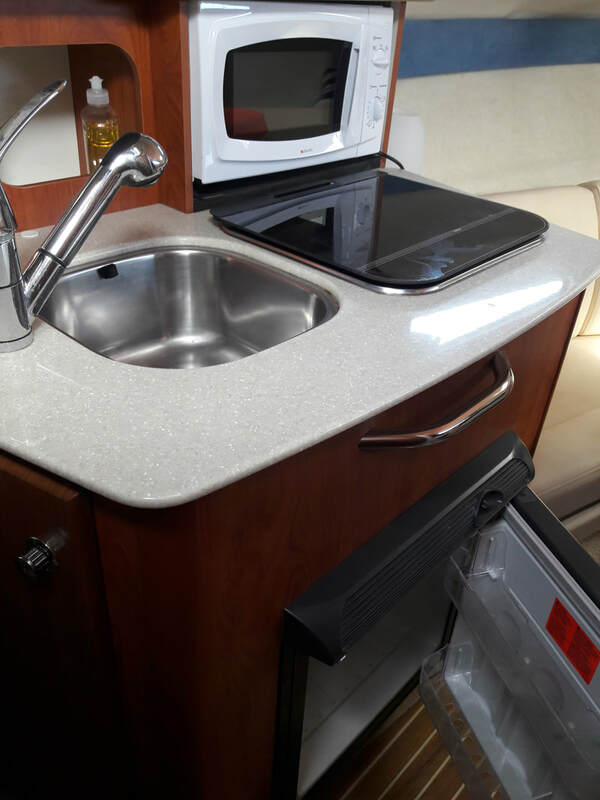 Separate heads with marine WC, sink and shower, air conditioning in cabin, hot water system, shore power, extended bathing platform ,bimini top, full engine management and navigation system, stereo system, electric anchor windlass. 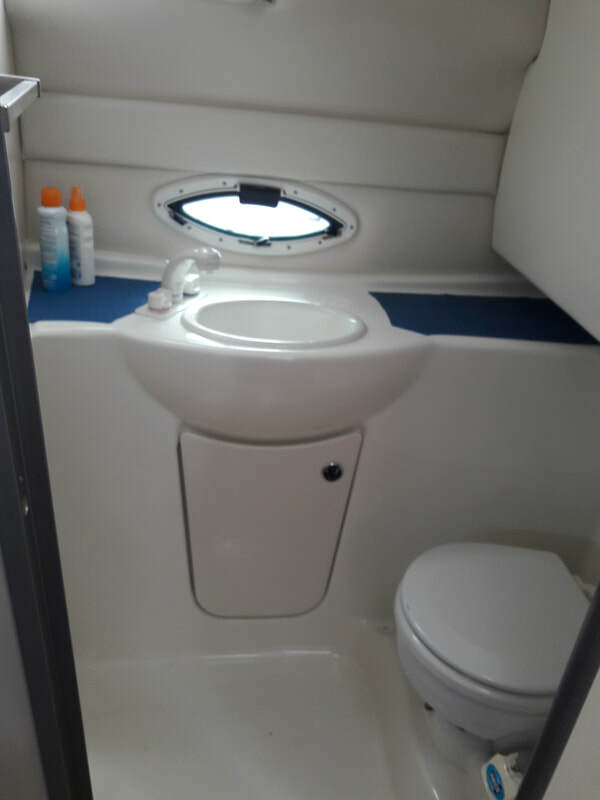 sociable cockpit layout with a spacious and airy 4 berth cabin , all in a very capable and great performing hull. 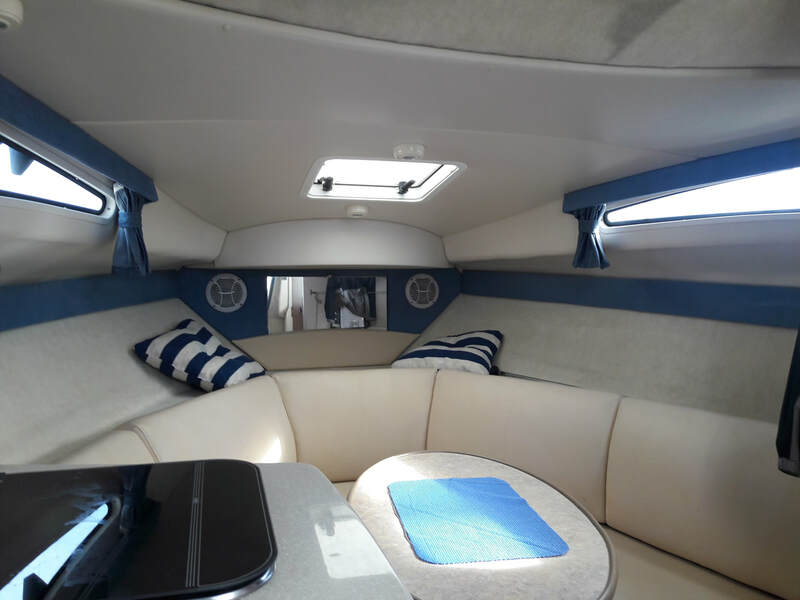 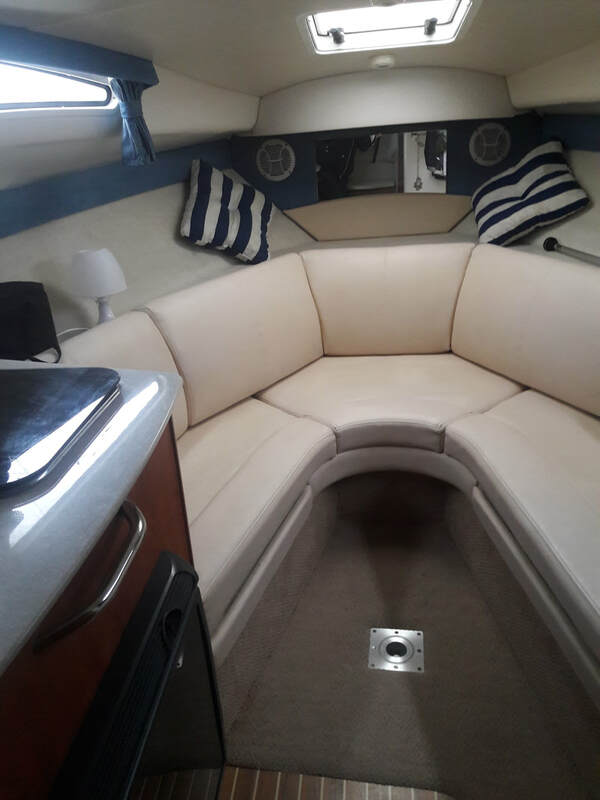 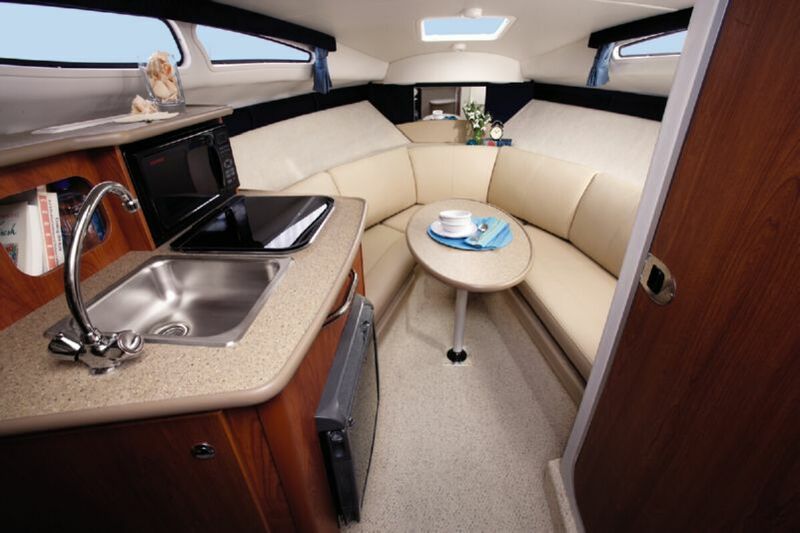 With high level windows and great headroom, the class-leading cabin is bathed in natural light and makes this boat a proper cruiser that you can easily spend extended time on. 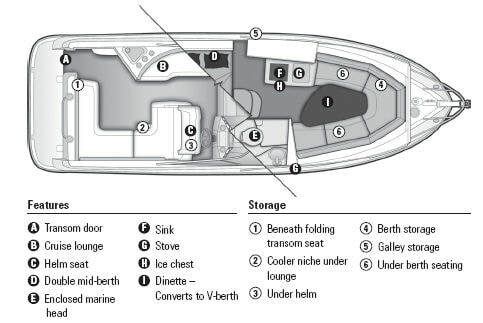 Delivery throughout Europe. 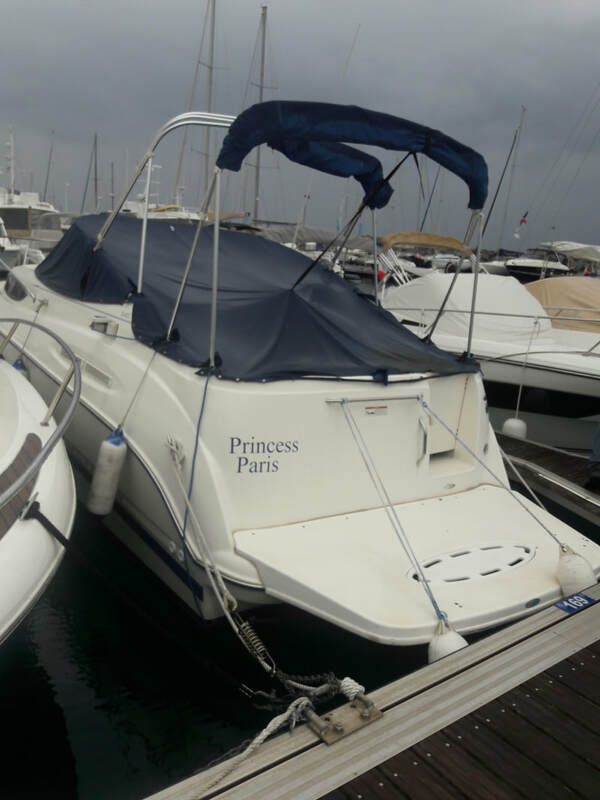 Part exchange offered.